Trading volumes at Fastmatch declined during the month of July. Trading activity on the newly acquired by Euronext Electronic Communications Network for trading foreign exchange was subdued. 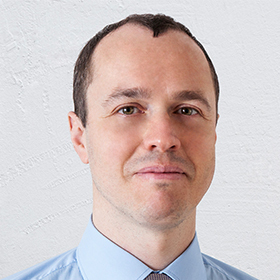 The drop is consistent with seasonal patterns across the FX market in July and August. Despite increasing volatility of the US dollar index, which marked new 12 months lows in recent weeks, big money continued to stay out of the market. Political turmoil and monetary policy uncertainty failed to spark increased trading interest in the institutional space. Fastmatch reported a decline in trading volumes to a total of $378.4 billion during the month. The number is lower by 12.6 percent when compared to June this year, but retains an upbeat tone when we look at year-on-year growth. Trading activity on Fastmatch was higher by 40 percent when compared to July 2016. 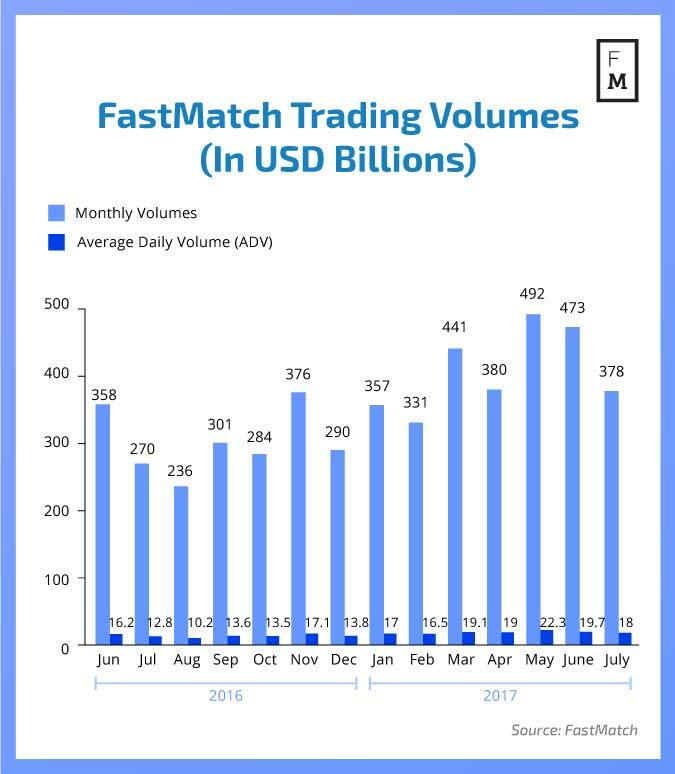 Looking at average daily volumes (ADVs), traders transacted via Fastmatch a total of $18 billion daily. The number was higher by 40 percent year-on-year and lower by almost 9 percent when compared to June 2017. The trends across the foreign exchange market during the summer have consistently been down during the summer months. The seasonal slowdown this year comes despite increasing volatility of the US dollar index triggered by the latest batch of US political turmoil. During the month of July, the US dollar declined across the board, with the Trump administration’s agenda falling behind schedule.